Inspired by boobiechick's Hart of Dixie post this morning, the triumph of Pushing Daisies (over such fierce competition as Firefly) as Esquire's March Madness "Which cancelled TV show should come back?" champion, and the fact that I have been watching the UK Sirens - which TV shows were there just not enough of for you? 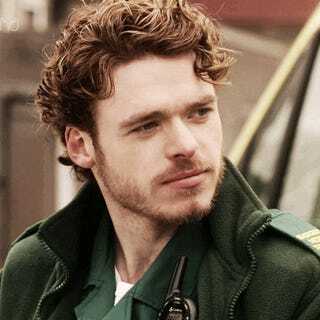 * I may be oversensitive in regards to Richard Madden, due to my Robb Stark issues.